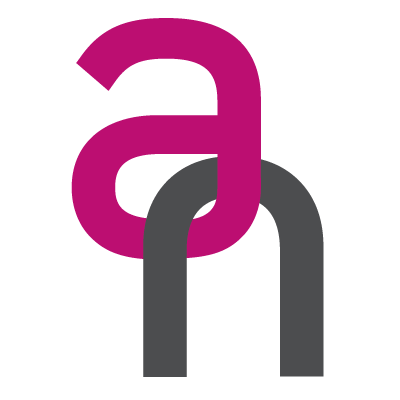 Who are The Athena Network Leicester Wednesday Group? The Athena Network runs structured but fun business networking meetings for women in business. The Athena Network has three aims: to Create Strategic Connections to Develop Business Skills through our business talks and workshops. to Inspire and Support the women in our network. Below is a list of forthcoming networking meetings and events for The Athena Network Leicester Wednesday Group. Please note that these dates were correct at the time of entry and that they are subject to change. For further information, please contact The Athena Network Leicester Wednesday Group using the contact details on the left.